BRITAIN’S leading police service knew one of Rupert Murdoch’s newspapers was illegally spying on an Army secret agent – but failed to notify him for seven years, Byline can reveal. The Metropolitan Police Service (MPS) has now been forced to apologise to former Army Intelligence Corps officer Ian Hurst, whose computers were being hacked by the News of the World. Mr Hurst, a retired member of the anti-IRA Force Research Unit, had been targeted as the paper sought information about the man known as ‘Stakeknife’, Britain’s top informant within the IRA, about whom Mr Hurst had written a book. In 2006 News of the World Executive Editor Alex Marunchak commissioned two private detectives to hack into the emails of Ian Hurst, a retired member of the IRA-busting Force Research Unit. Marunchak was hoping that emails between Hurst and Stakeknife - who can now be named as Freddie Scappaticci would land him a big story. Scappaticci was in hiding from the Real IRA on a witness protection scheme after serving as a British agent. The Serious Organised Crime Agency (SOCA) - now known as the National Crime Agency - found out about the hacking and passed on their intelligence to the Met. in 2006. But the police in London failed to inform Mr Hurst until 2013. Serious: Crime Agency passed intelligence to Met. It carries echoes of the phone hacking scandal of 2011, which saw the Met. criticised for failing to properly investigate criminality at Murdoch's newspaper interests, and also failing to inform up to 3,000 hacking victims that their private information had been compromised. The latest revelation emerged at the High Court on Friday after Mr Hurst successfully sued News Group for misusing his private information. “Via this intelligence, the MPS were aware in 2006 that Mr. Hurst’s computers were being hacked and his emails intercepted. However, Mr Hurst was not notified by the MPS of the hacking or interception. The court heard how the hackers got private information about Mr Hurst’s wife and daughter at the same time as digging for data about secret IRA activities. Mr Reed added: “By accessing Mr Hurst’s computers in this manner, Mr Smith would have been able to access other private, confidential and privileged documents and communications relating to the claimant, his wife and young family. Mr Hurst served in Army Intelligence between 1980 and 1991, when he retired. His primary role was to recruit and run agents within Republican terrorist groups in order to obtain tactical and strategic intelligence. He was the co-author of a book published in 2004 entitled “Stakeknife”, written under his then assumed identity, Martin Ingram. The book details some of his experiences with the Force Research Unit during The Troubles in Northern Ireland. Mr Reed added: “The reason why Mr Hurst was initially targeted is likely to have been because a former employee of News Group Newspapers Limited wished to locate the whereabouts of Freddie Scappaticci, the former head of the IRA Security Division. “Mr Hurst had named Mr Scappaticci in the book he co-authored as being an agent of the British Government with the codename ‘Stakeknife’. “Mr Hurst was entirely unaware of Mr Smith’s activities until 2011 when he was contacted by BBC Panorama who informed him of this. 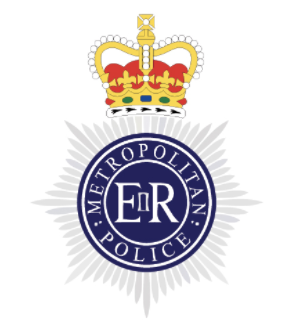 An investigation was then launched by the Metropolitan Police Service. “Mr Hurst was and remains embarrassed that someone was able to access his computers in this manner and that the trust, which others have placed in him, has been jeopardised and degraded as a result. “Mr Hurst is also furious that his personal correspondence and private family information has been invaded in this way. He feels completely violated and humiliated. Likewise, his wife and daughter were most distressed to learn the facts of this matter. They are both particularly upset that their privacy has been invaded in this manner. “Upon learning of these activities in 2011, Mr Hurst promptly brought this civil action for misuse of private information. This claim was unable to proceed until the material held by the MPS was provided to Mr Hurst by way of non-party disclosure in late 2014. “The delay was as a result of operational sensitivities of the MPS’s criminal investigations ‘Operation Kalmyk’ and ‘Operation Tuleta’. “Mr Hurst will never know the full extent of the wrongdoing carried out against him, since only small fragments of material obtained or intercepted from his computers, e-mails and other accounts remain, recovered from the deleted slack space between files on a hard-drive seized by the Metropolitan Police in 2009. “He has been informed by the MPS that they believe that e-Blaster was operational on his computers from May 2006 to October 2006. “The computers he used during that period contained private and confidential material dating back to 1997. 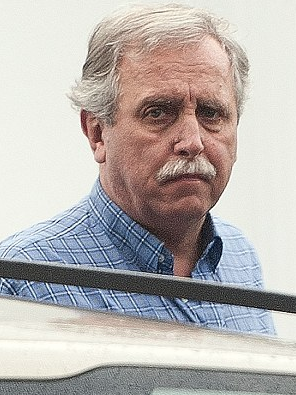 The computer hacking was organised by Jonathan Rees via his private investigations company Southern Investigations. Rees is one of the most controversial figures to emerge from the News of The World phone hacking scandal, which resulted in the paper’s closure in July 2011. 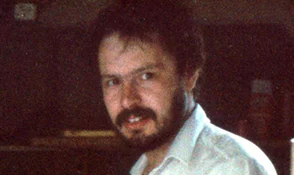 Aside from this case, he has been repeatedly accused of being involved in the murder of his former business partner Daniel Morgan, who was axed to death in the car park of a South London pub in 1987. Rees has been arrested, charged and acquitted of the crime at various times. Numerous other police inquiries have been hampered by a lack of evidence. 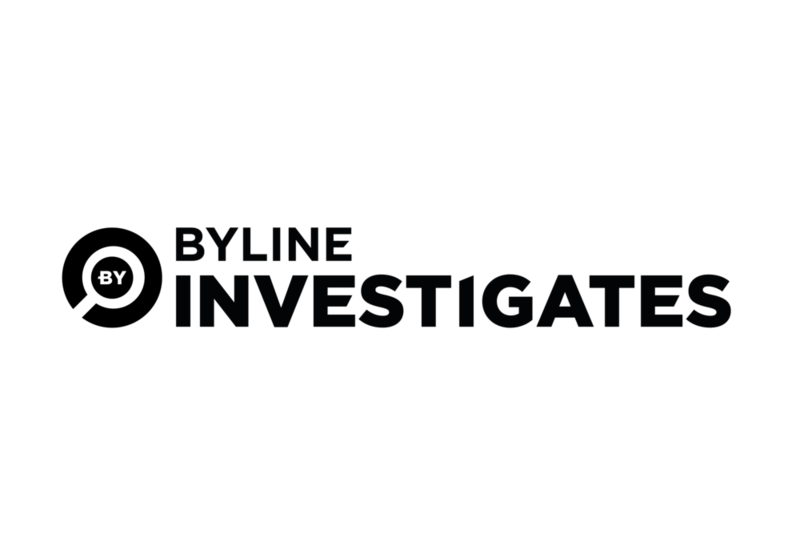 His firm Southern Investigations provided a range of illegal services to newspapers before and after his conviction, including phone hacking, blagging medical records and leaks obtained by bribing corrupt police officers. Following today’s computer hacking confession, Alastair Morgan, the brother of the murdered ex-business partner of Rees, said: “The revelation and public admission that a journalist from The News of The World was involved in hacking the computer of a former army intelligence officer is a bombshell. “On top of industrial scale phone-hacking, this shows that Murdoch’s flagship Sunday newspaper was nothing more than a sordid criminal enterprise. “The involvement of one of the suspects in my brother’s murder, Jonathan Rees, in this disgraceful episode makes this even more serious. “The fact that this government has shelved Leveson 2 in these circumstances is complete madness. Power must be held to account. 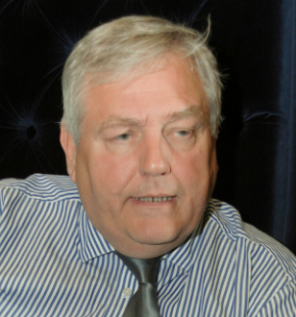 News Group Newspapers has agreed to pay Mr Hurst substantial undisclosed compensation and has made a formal apology for its conduct.